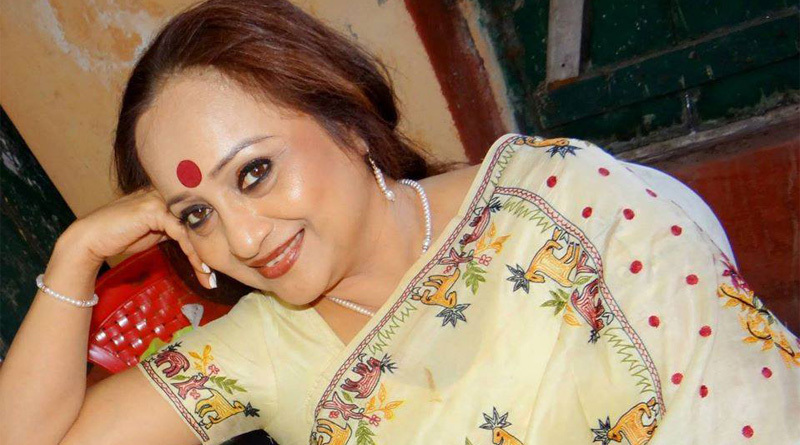 A familiar face in TV serials and films in Idnia, Rita Koiral died of cancer at a private hospital Kolkata on Sunday, her family members said. Koiral had acted in films such as 'Asukh' (1999) by Rituparno Ghosh and 'Paromitar Ekdin' (2008) by Aparna Sen and 'Dutta Vs Dutta' (2012) by Anjan Dutt. She was working in popular soaps like 'Rakhi Bandhan' and 'Stree' which are currently on air. She was 58 and is survived by a daughter. The actor was diagnosed with liver cancer around two months ago. Since then, she had been admitted to the hospital several times and used to resume work after being discharged. She was taken home after chemotherapy 7 days back and her condition was serious ever since. Koiral was re-admitted to the hospital early today after her condition turned critical. West Bengal Chief Minister tweeted: "Saddened to hear about the passing away of actress Rita Koiral. My condolences to her family, friends and fans. Gone too soon." A pall of gloom descended on Bengali film industry as the news spread. "Really shocked and extremely upset to hear about the sudden demise of Rita Koiral. Loss for the industry. Such a powerful actress she was," Bengali superstar Prosenjit Chatterjee posted in Twitter.